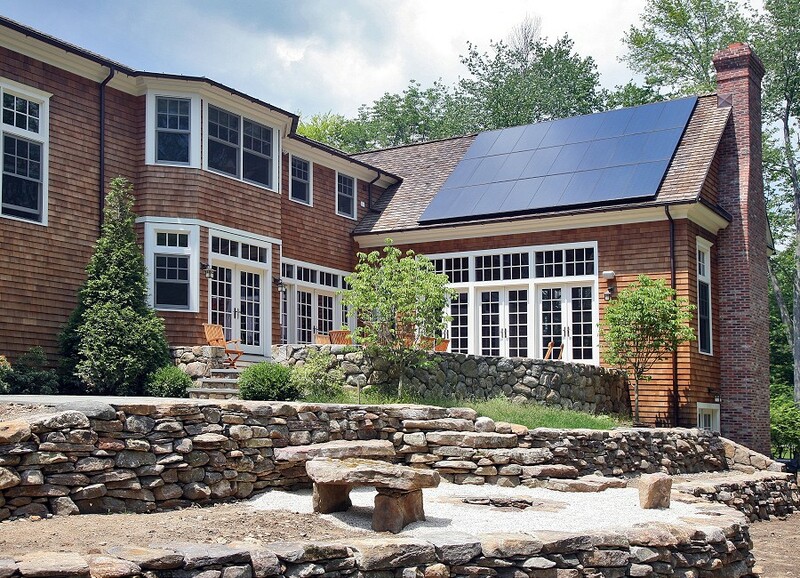 Solar PV can be a great investment for your home. Even with reduced subsidies, the financial savings can be significant. 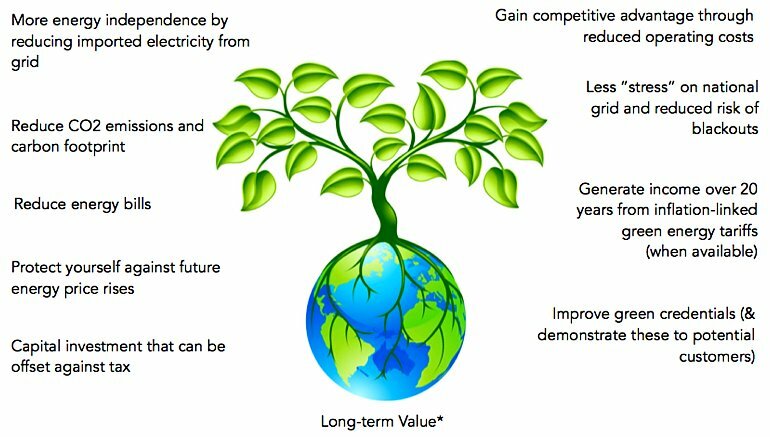 And alongside the environmental benefits and the added value it gives to your property, it’s still a great time to invest in solar. As a supplier to you, our customer, we provide the assurance that we only use suppliers and manufacturers who are reputable and who match our ethics so you can be sure that when you choose Ceiba Renewables Ltd, you really are getting a “Green” product. 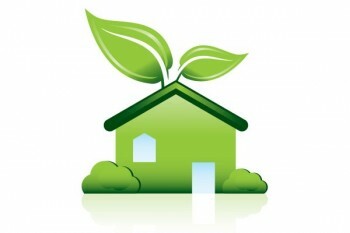 Every home is different, whether it’s your electricity consumption, your available roof-space, etc. At Ceiba we understand this and our consultant from the first meeting will work with you to engineer the optimum system for your home. Battery storage is also becoming more affordable (see link to Energy Storage page) so that even if you are out during the day, the solar power you generate can be used at night. This technology is set to revolutionise solar power. The Ceiba Renewables Way (link to page) is at the core of our service to our customers. We believe in installing solar systems that are designed to perform consistently high for decades. In order to deliver real long-term value for our customers we only recommend components manufactured to the highest quality, so that as energy prices rise, the performance of your solar system remains high. Demand Better Solar (link) explains further. As a Which? Trusted Trader, a Sunpower Premier Partner and Tesla Energy Certified Installer, Ceiba Renewables have been through strict auditing processes to ensure we provide excellent customer service and installation practices. Don’t just take our word for it, you can find feedback from our customers on the Which? Trusted Trader website, out Testimonials page and we’re more than happy to pass on references from our customers who are happy to have prospective Ceiba customers visit their installation to hear fist hand about their experience. 1. Technical Survey There are a number of things which will make a system more or less expensive which we can only ascertain by your requirements and the characteristics of your building. Our solar consultant will carry out a technical survey to assess your building, talk to you about your requirements and present to you the various options and technologies available. 2. 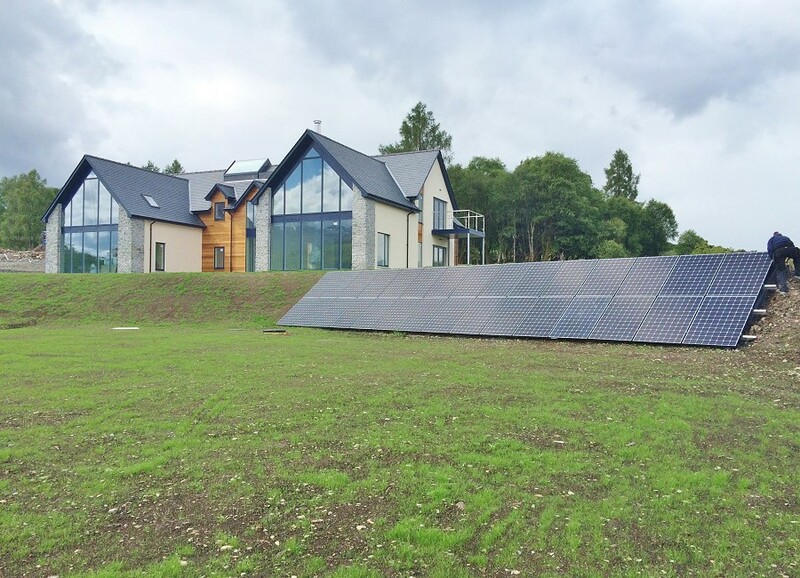 System Design Following the survey we can provide a custom solar solution. This will involve a quote or quotes if several options are required, together with estimates of performance and payback periods. 3. Final System Agreement The design and costs are agreed and your switch to solar is underway. 4. Permissions If required we will undertake the planning and pre-approval applications to the Local Authority and DNO (i.e. Scottish Power or SSE). The permissions can take up to 3 months to receive, importantly we will receive an Offer Letter from the DNO detailing their costs – Scottish Power charge a minimum of £650, SSE a minimum of £260. 5. Review of Offer Letter, Planning Requirements and any subsequent costs The requirements the DNO or Local Authority may place on your solar installation may affect your payback period so it’s important to review all of your costs to ensure the investment is still within your budget. 6. Review of Planning Documents, Installation Plan and Timescales We plan the installation for minimal disruption to your business and to ensure that the installation is carried out to the highest standards of quality and safety. 7. Installation & Commissioning Depending on the size and dynamics of the installation, the installation can take 2 or more days to install. Once installed we will commission the solar system in line with DNO requirements. 8. Submit FIT Applications and Handover With your solar PV system generating power we will help you to complete the necessary paperwork and we generate the certificates and commissioning forms to be submitted to the DNO. Our team will talk you through the installed components, set up your login details for online monitoring and within a couple of weeks we will supply a handover pack detailing warranties, schematics, roof plans and other necessary information. 9. Maintenance One of the great aspects of solar PV over most other renewable technologies is the relatively small cost of maintenance, especially if the best components have been used and installed well.